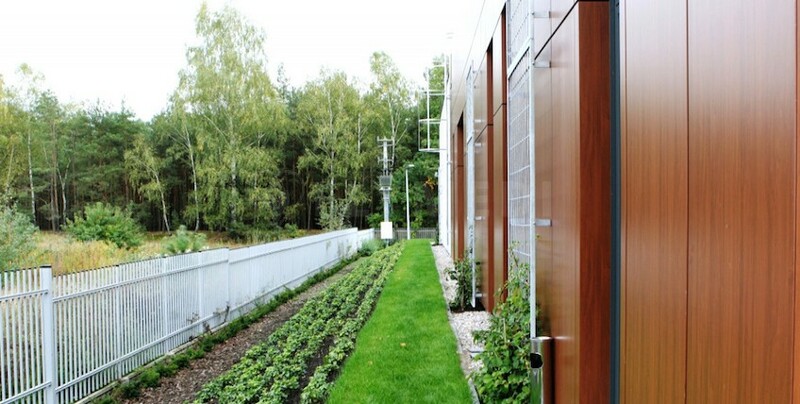 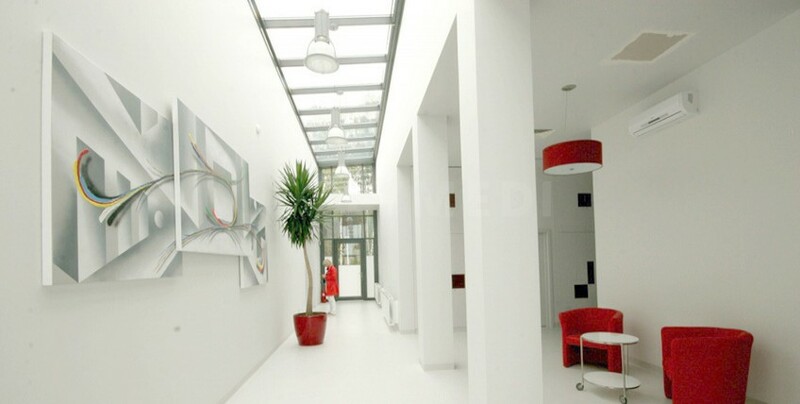 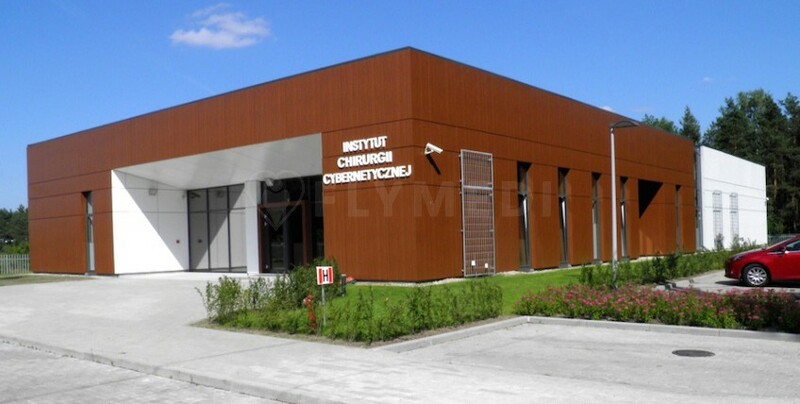 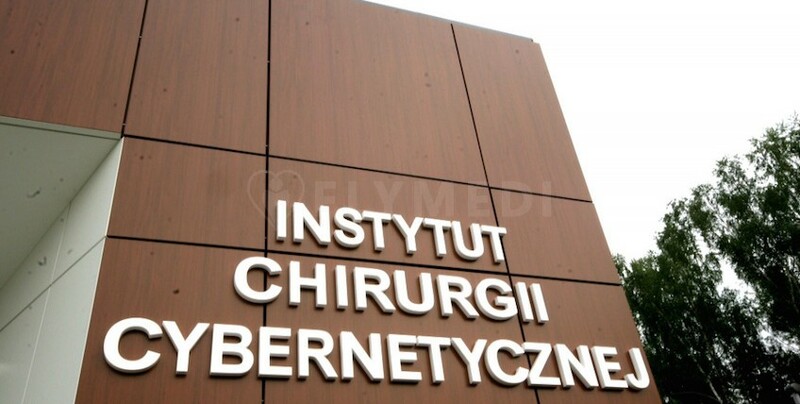 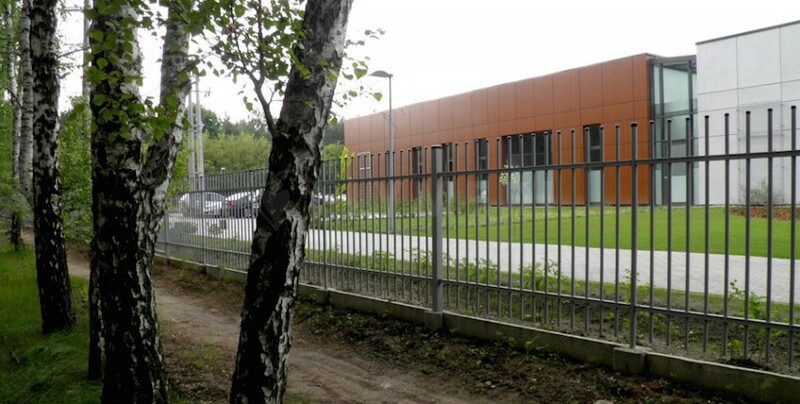 The CyberKnife Centre in Warsaw, Poland is specialized in oncology, neurosurgery and treating cancerous tumours through radiation therapy and radiotherapy. 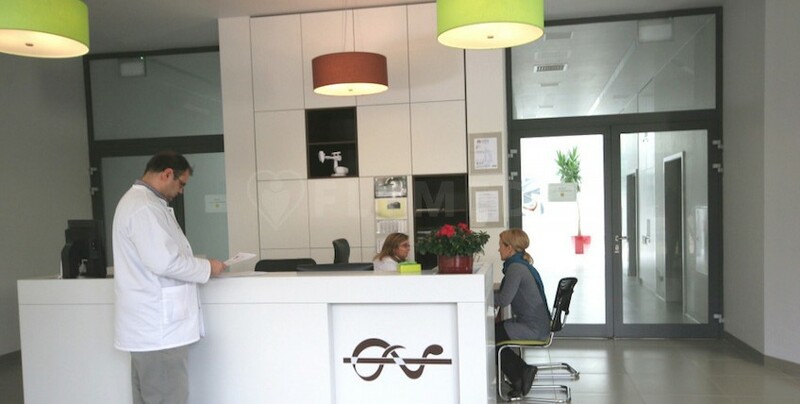 Patients can benefit from disabled-friendly patient rooms, disabled-friendly parking, an on-site Cafe, tourism services, pick up from airport and private driver services. 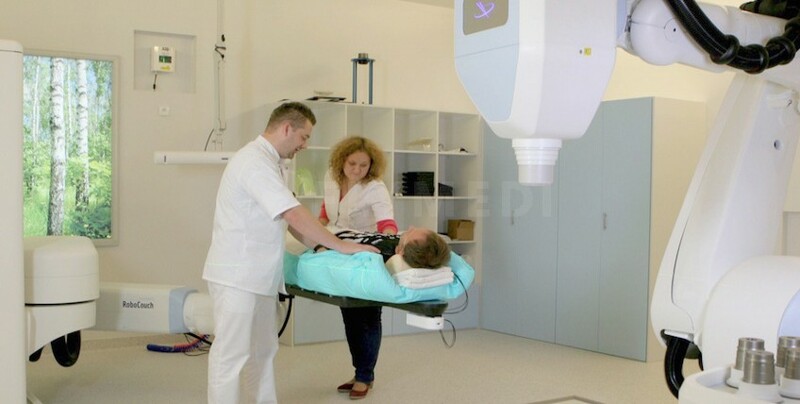 International patients can benefit from translation services in French, Russian, Polish, German and English.